VIC/TAS branch AGM and nomination for committee. The AGM for the year 2018 is on the 9November (Friday) from 12:00PM-4:30PM at Graduate House 220 Leicester St, Carlton VIC 3053. We will be calling for nominations for the committee at the AGM. 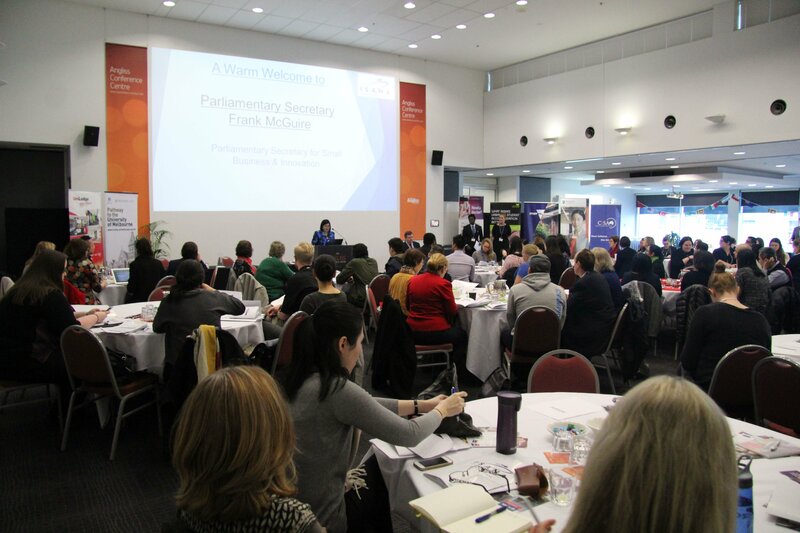 We welcome members who can contribute to ISANA Victoria/Tasmania Branch development and projects for the year 2019. If you would like to discuss these positions further, please contact Mano Guy (0414229287). Elections for the positions below will be held at the Annual General Meeting at 1.00 pm, Friday, November 9, 2018. You will need to complete a nomination form which has to be signed by two ISANA members and we can assist you with this. To be eligible for election to the above positions applicants must be registered as an ISANA member. Applicants please register prior to the date of the general meeting, and have your nomination supported by one other ISANA member who is eligible to vote. Victorian International Education Awards. Nominate now! Public Transport concessions for international students to continue in Victoria! 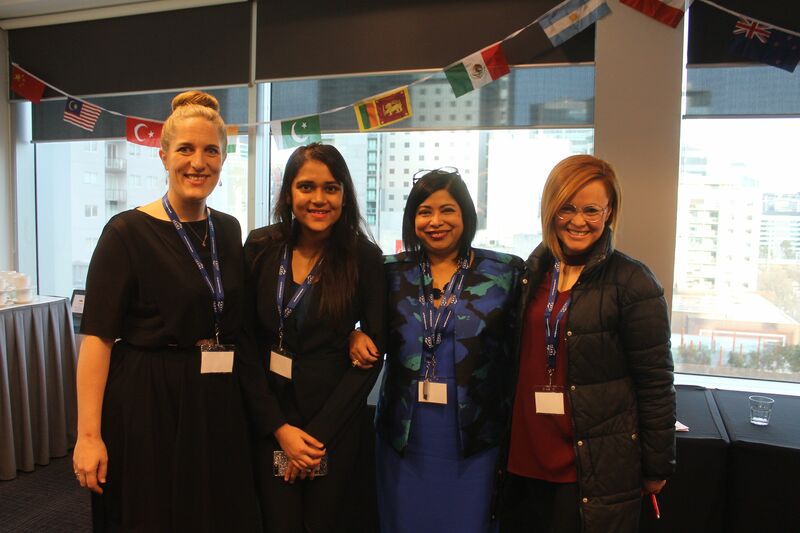 ISANA is delighted to hear about the recent press release by Victorian government, supporting international students in every way possible in Victoria. “Public transport concessions for international students to continue. 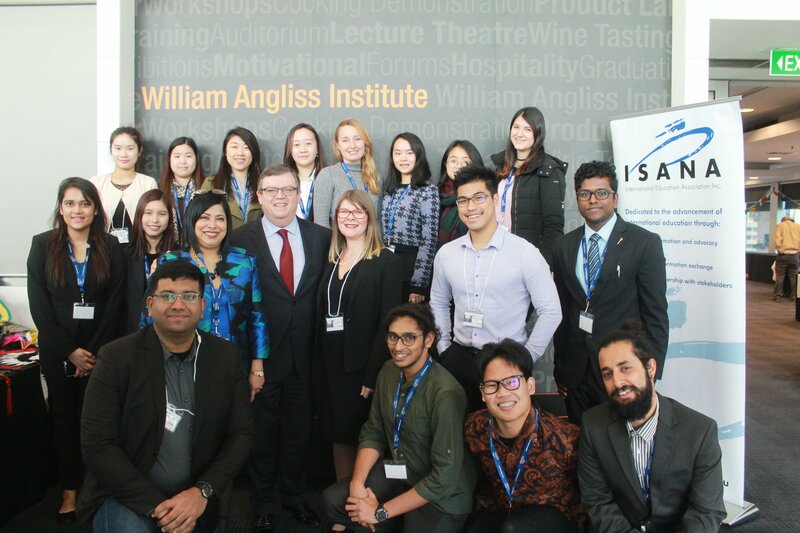 The Andrews Government will provide $5.5 million to continue the iUSEpass program which will provide discounted annual public transport tickets to eligible international students in partnership with participating higher education and vocational providers”. Warm greetings to ISANA members and Non-members alike. I would like to remind you about our next PD session: International Students Mental Health – Common issues, challenges, strengths and useful support strategies. There is evidence that 1 in 4 people aged 15-24 will experience mental ill-health in one year. More specifically, tertiary students with mental health issues are at higher risk of dropping out early, academic failure, limited social connections and poor health outcomes. This topic is relevant to all of us as we work hard every day trying to make a difference in the lives of international students. Sometimes we feel powerless to do anything positive which is why this PD is so important. The presenters bring a wealth of knowledge and experience and will provide a way for you to think about wellbeing and importantly, how to improve your own and that of others. Please see below for more information and registration details.